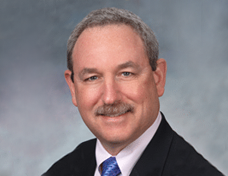 Dr. Scherz is a nationally known Pediatric Urologist and is chief of Urology at Scottish Rite Hospital and an Asst. Professor of Urology at Emory University. He has published over 95 articles and six book chapters in his specialty. Dr. Scherz is the founder of Docs 4 Patient Care, a healthcare advocacy organization and the only healthcare think tank run exclusively by actively practicing physicians.